All smiles from last year’s APPIES Malaysia winners. Almost all of last year’s APPIES Malaysia winners went on to win big in regional and global awards shows which is why we are bringing back Malaysia’s “TED for Marketing” for its second year! Your campaign will be judged by over 25 leaders in the Marketing industry who will put your knowledge to the test in a unique Live Presentation environment. 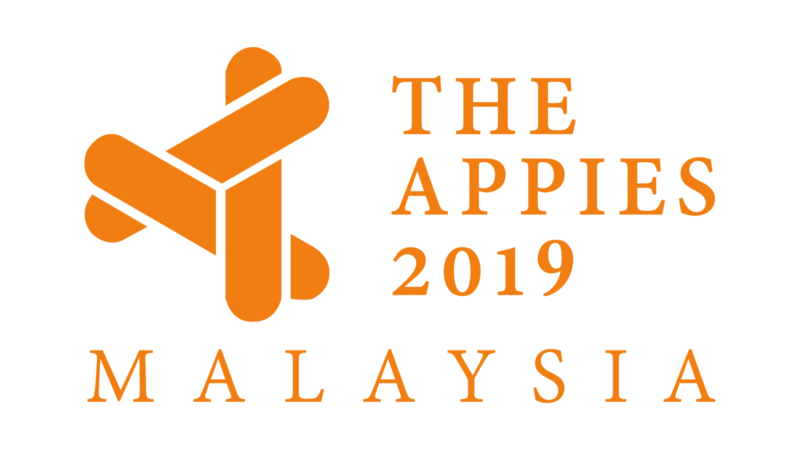 “The whole idea of the APPIES is that it’s really transparent because the delegates are here to hold them accountable if the judges actually make the wrong choices.” – APPIES Malaysia 2016 Chief Judge, Adam Wee Abdullah, CMO CIMB Bank. We are proud to announce that the Chief Judge for this year’s APPIES Malaysia is Rakesh Mohan – Chairman of Unilever Malaysia, Singapore, Myanmar, Cambodia & Laos (pictured). A veteran in the FMCG industry Rakesh is in charge of developing these five markets while maintaining the group’s business goals. The call for entries for APPIES Malaysia 2017 is now open! Entrant campaigns must have run between April 2016 and April 2017 in any of these six categories – consumer durables, consumer services, food and beverage, non-food FMCG, business services, as well as government, cultural, social and environmental campaigns. This year’s APPIES Malaysia will be held at Eastin Hotel on June 1st & 2nd. An Ang Pow that grows into a plant? 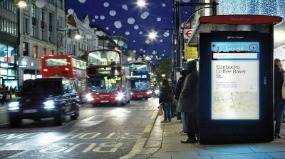 The future of arranged marriage?